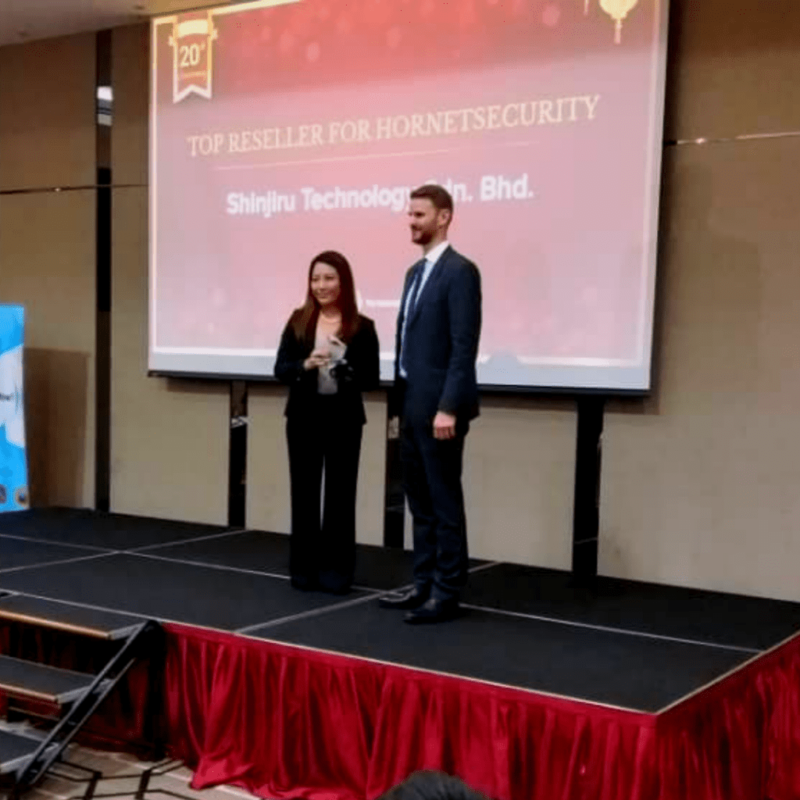 Shinjiru is delightful to be awarded as Top Reseller for Hornetsecurity for 2018 by InternetNow. This is the two consecutive years since 2017. 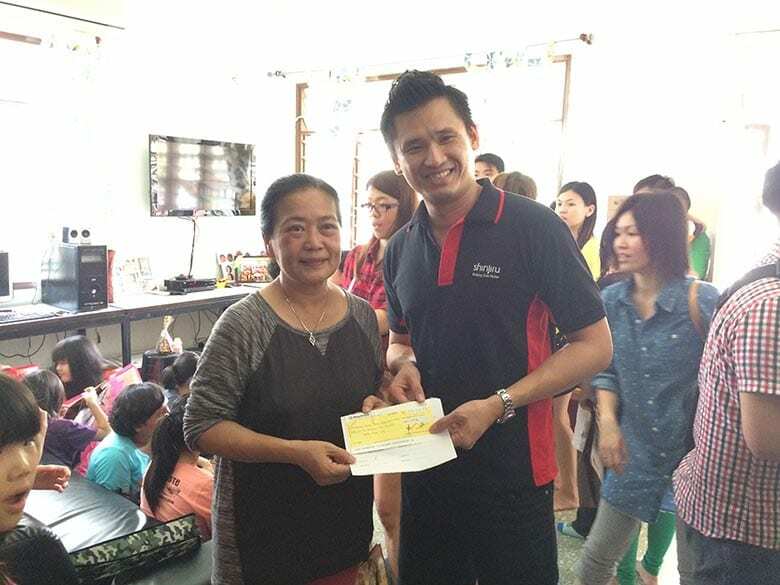 The award was received by Mrs. Wani Shaari, our beloved Sales Director on behalf of ShinjiruTechnlogy Sdn. Bhd. InternetNow celebrates their 20th Aniversary this year. 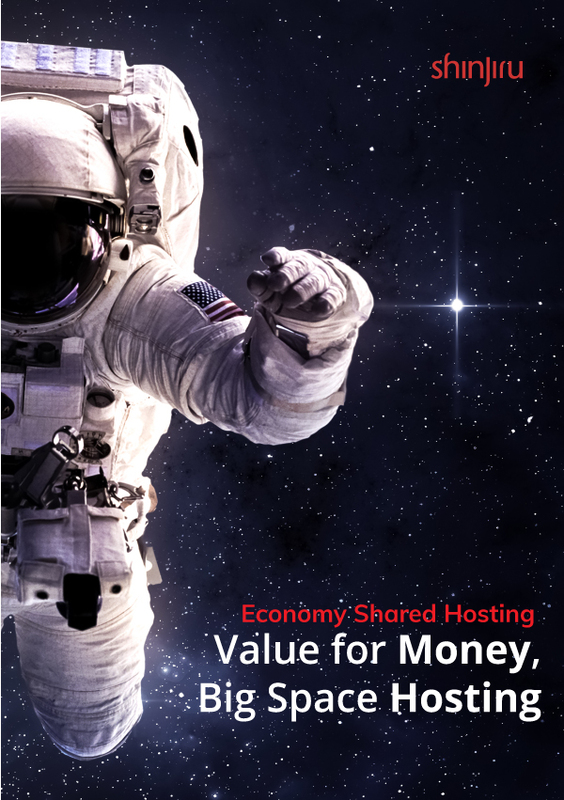 Their focus primarily is on Research & Development in the Internet arena. 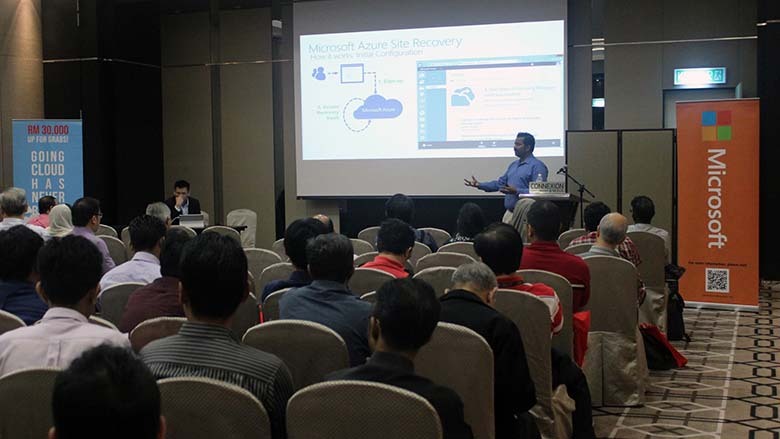 InternetNow have helped primarily the SMEs (Small & Medium-sized Enterprises) in Malaysia to get on the Internet using their locally developed solutions since the evolution of the Internet from dial-ups, ISDN and now the broadband. 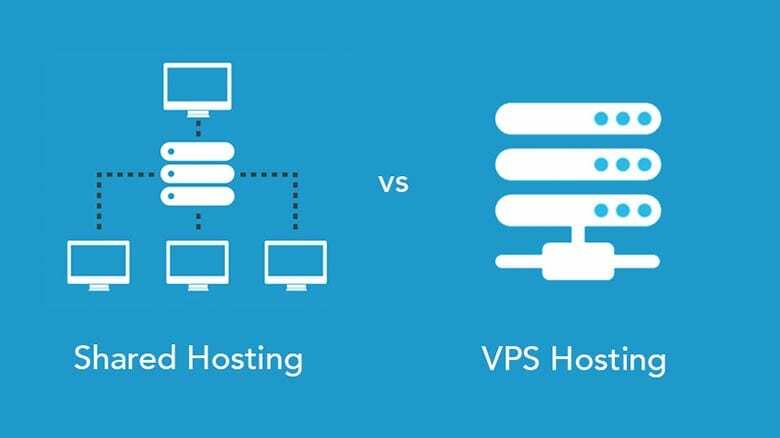 InternetNow forte is empowering their clients with the productive Internet and providing protection against Internet threats with powerful system softwares that are affordable and strong after sales service.